Adhering to the highest standards in the industry and held accountable by its members for all work performed, CCHILLC is a member of Cape Cod Business Referrals in Harwich. With a university degree in Physics and Advanced Mathematics, Anatoli (Tony) Sivitski brings critical thinking and problem-solving abilities to every job that he and his crew undertake. 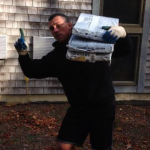 No matter the size or complexity of the project, Tony and the crew of Cape Cod Home Improvement take great pride in their work, and ensure that your roof, siding, gutters, windows, deck, attic conversion, finished basement, renovation or remodeling project – whatever your contracting needs as a home or business owner – will last for many years to come. 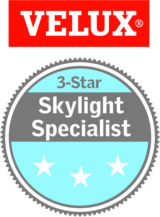 Tony is a wizard-level CertainTeed roofer and certified Velux skylight installer who has spent many hours training his crew members to these standards. Even more importantly, he has also completed OSHA safety training to ensure that his safety and that of his crew is never compromised. and other product brand names that carry manufacturer’s warranties for the customer’s protection and peace of mind. 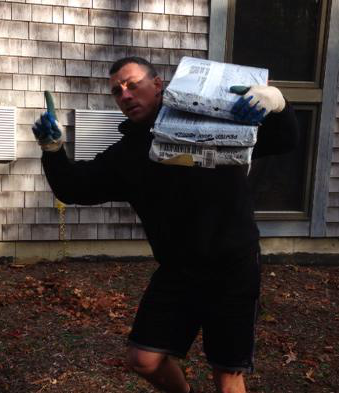 Tony is local to Cape Cod and has been the owner of Cape Cod Home Improvement for ten years. There are currently fifteen year-round crew members of Cape Cod Home Improvement as well as several part-time crew members. One thing that sets our company and multinational crew apart from other similar roofing, siding and home improvement companies: We work year-round – we’re not afraid to clear the snow off your roof to get the job done if we have to! 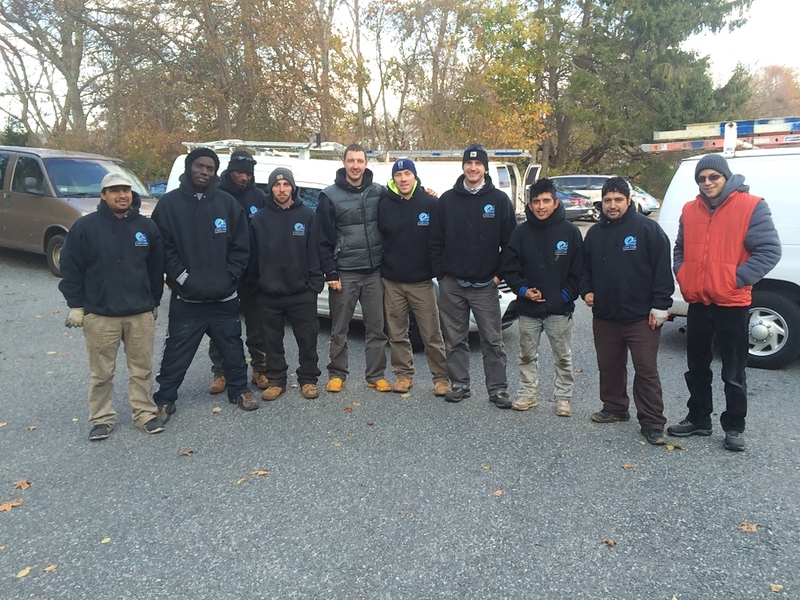 For larger projects, we will either add skilled and fully-trained temporary crew members or team up with other local contractors to ensure that projects are completed on schedule, some in one day (did you know that Cape Cod Home Improvement can roof or re-roof a building under 35 squares, 3500 square feet, in one day? Wow). For more information on Cape Cod Home Improvement’s building partners, see the Our Partners page.